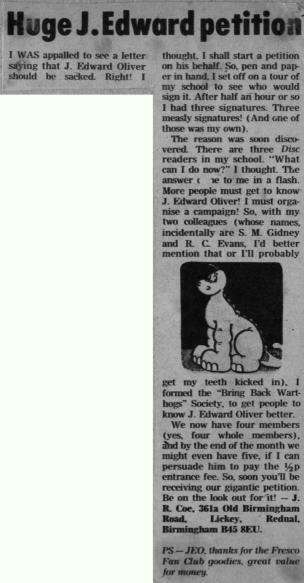 Mr J Edward Oliver in his own write... In early 1971 Britain was in crisis. 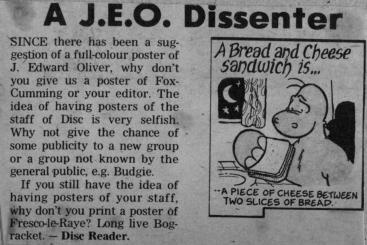 There was a postal strike, and JEO was pressed into writing a number of spoof letters to fill up the space. Others have written about JEO too!